More than 56 million American workers — 45 percent — report they observed wrongdoing in the workplace, according to the Ethics Resource Center’s “Inside the Mind of a Whistleblower”. Of those who observed misconduct, more than six out of ten reported it. Others did not report for fear of retaliation. In some cases, employers attempt to stop employee truth-telling by using restrictive confidentiality agreements. Contact our firm to learn your rights as a whistleblower. All information is confidential. You may have seen movies featuring the stories of brave individuals who speak out and risk their careers to expose serious wrongdoing in the workplace, such as fraud, waste or misconduct. Or, you may have of heard about executives or employees fighting back after their employer broke an executive agreement or employment contract. If you have formed a reasonable belief that your employer may be violating certain laws or regulations or causing danger to public health and safety, you may feel the need to speak up. Often, employers retaliate against employees who blow the whistle. Those who speak up often find themselves getting bad performance reviews, retaliatory job assignments, or, fired. Smith Mullin fights for employees who are retaliated against for speaking out in the public interest. What kind of protections exist for whistleblowers? Employees who are retaliated against for objecting to fraudulent, unethical or illegal conduct by their employers are protected by certain state and federal laws. 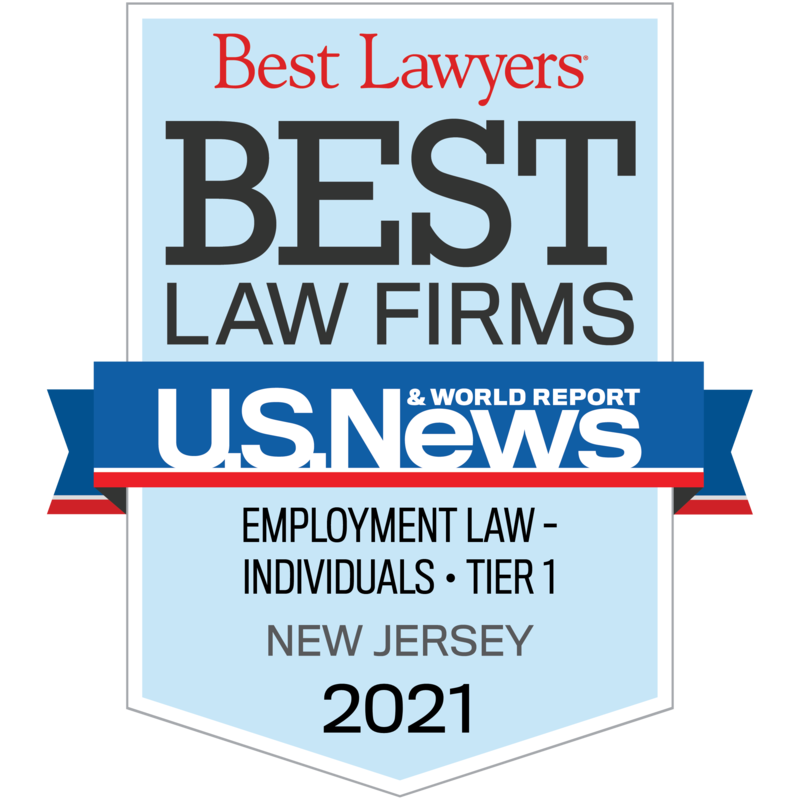 New Jersey has a very broad, protective whistleblower law known as the Conscientious Employee Protection Act (CEPA), N.J.S.A. 34:19-1 et seq. that prohibits an employer from retaliating against an employee who objects to or refuses to participate in conduct that violates a statute or regulation, or that is fraudulent, or that endangers public health and safety, including the welfare of patients under medical care. If a jury finds that an employer has violated CEPA, it may award compensatory and punitive damages. Smith Mullin has achieved large jury verdicts for whistleblowers who have, for example, objected to dangerously high levels of benzene in gasoline, and who have objected to a chemical manufacturer operating a reactor that was liable to explode and release dangerous gasses. We have successfully represented a municipal prosecutor who was fired because she objected to corrupt behavior by a sitting judge and we have represented a Chief Financial Officer who refused to cheat employees out of severance pay. New York has whistleblower protections that are weaker than New Jersey’s. However, New York does protect those who object to corporate practices that endanger life or constitute fraud. The New York Whistleblower Law, N.Y. Labor Law §§ 740 – 741, prohibits employers from retaliating against employees who object to company actions that create and present a substantial and specific danger to the public health or safety, or that constitutes health care fraud. Also New York State has a provision in its State False Claims Act that protects whistleblowers who complain of tax fraud against the State or efforts by companies to financially cheat the State. New York City’s False Claims Act protects whistleblowers who object to the conduct of New York City companies that financially cheat the City. Federal Whistleblower laws, such as the Sarbanes-Oxley and Dodd-Frank laws, protect whistleblowers who complain of company actions that cheat shareholders or investors. There are specific federal whistleblower laws that protect workers who complain of safety issues at the workplace under the protection of OSHA, the Occupational Safety and Health Administration.